Kim Kardashian West can have anything and everything she wants (probably whenever she wants, I might add! )—and yet, according to a recent post on her app, she still sticks with skincare products anyone can find in a drugstore beauty aisle. That loyalty either is a testament to her frugalness or to the products' efficacy. I'm gonna go with the latter. Here are the products you should look for next time you want to have a flawless complexion like Kimmy. 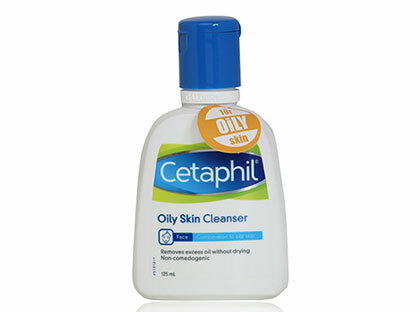 A classic favorite by dermatologists due to its mild formula, Cetaphil's facial cleanser is one of Kim's go-tos for good reason. She prefers the ~*Daily*~ version for normal to oily skin types, which cleanses without stripping away the good oils you need. Its local counterpart in the Philippines is the Oily variant. 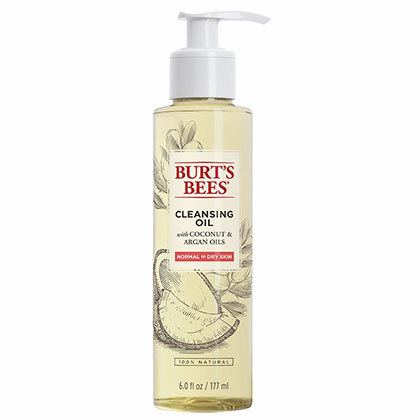 This cleanser, made from a combo of coconut and argan oils, is ideal for breaking down and melting away stubborn eye makeup. 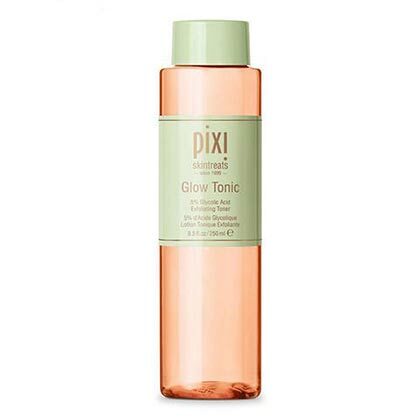 This toner contains five percent glycolic acid, a type of AHA that works to exfoliate the skin, unclog pores, and increase cellular turnover for super glowy skin (hence the name glow tonic) like Kim's. Say what you want about toners being unnecessary, but this light, floral-scented, alcohol-free formula will have you buying more and more. 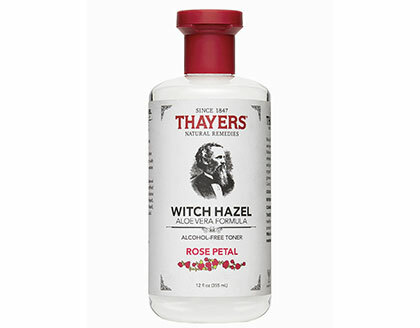 Those who love natural products love witch hazel toners for their astringent qualities, and Kim is a known lover of all things rose. 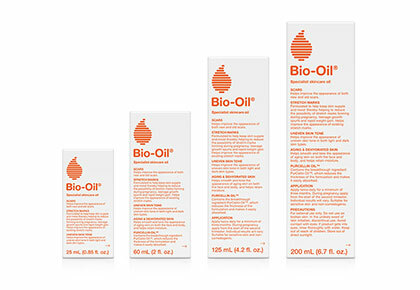 A longtime favorite of Kim's, this body oil is renowned for its abilities in healing scars and marks, though I use it simply because it makes your skin feel so dang good. Use it as a bath oil or after the shower, slather it on like you would body lotion, and let the formula, which contains vitamin E, work its magic.